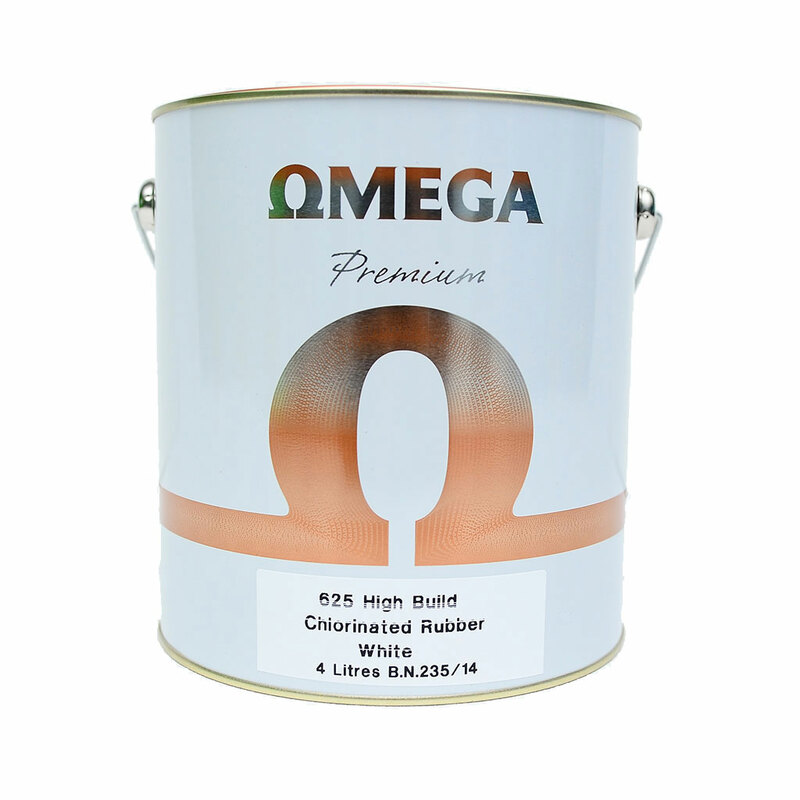 Omega High Build Chlorinated Rubber is a single pack air drying Chlorinated Rubber based finish paint. The product is fast drying, has good flexibility and acid resistance hence ideal finish in marine and chemical environment. 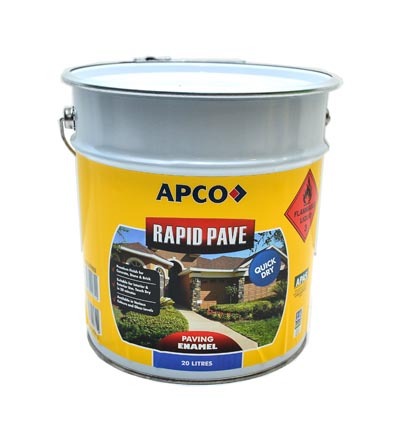 It is also suitable for use as traffic paint because of its hardwearing nature.